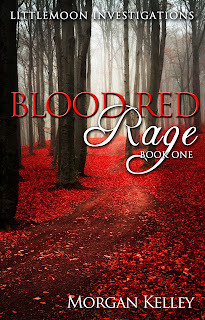 Morgan 's Lair: Blood Red Rage has arrived! Blood Red Rage has arrived! 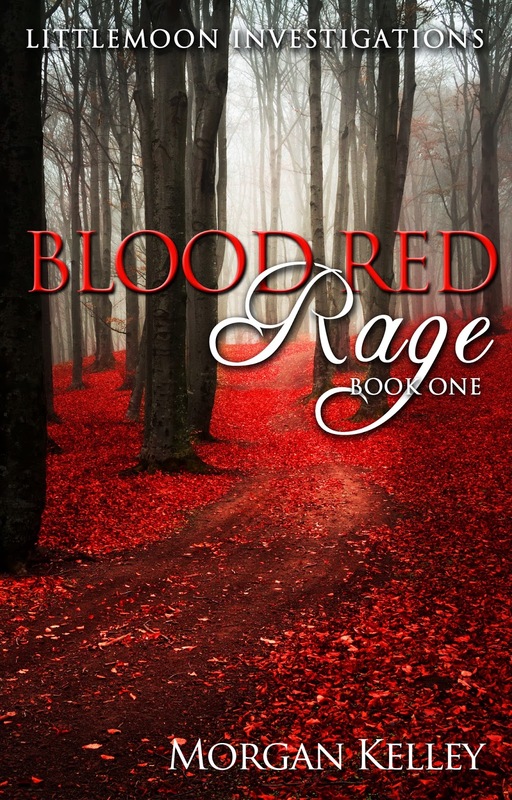 I'm popping in to tell you that Blood Red Rage has been released and is here! I hope you enjoy it and fall into the continuing story of Julian and Tori Littlemoon and their tribe. You can follow this link right to Amazon.com to get your copy! Here is the link to buy your paperback copy! On a holiday note, I want to wish you all a very Merry Christmas. I hope that your families will be together, and you'll be enjoying some Christmas spirit. May Santa fill your stocking with lots of love! I'm on hiatus, but I'll be back in the new year with the next Elizabeth, Ethan and Callen book to start you're 2014 off right! Ahh!!! I have just purchased it. Unfortunately, I must wait until tomorrow night to start reading. I am greatly looking forward to it. Enjoy your hiatus and Merry Christmas, and I looking forward to the next installment of the Blackhawks/Whitefox. Enjoy the Littlemoons, and don't forget to leave a review on amazon! It was amazing!!!! when can we expect the next book? I am dying to read more on my Christmas break!!! Consumed by Wrath is out being edited and will be out sometime in late January. Also, the re-release of the vampyre series is coming too. Dangerous Revelations is out in spring. Love is Bleeding (Croft & Croft) is out in april. I begin writing it in January. Lastly, Sinner Repent is out in summer. It's my new trilogy. Leave lots of reviews so I can keep on writing the series!